Kids! You have listened to the famous three words “Unity is Strength” from your parents & teachers as well as read many stories on this moral lesson in your textbooks. 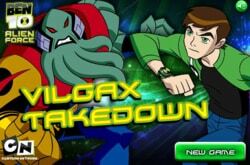 The Ben 10 Forever Defense game is all about is unity and it’s time for you to prove that you have gotten the real meanings of these words. 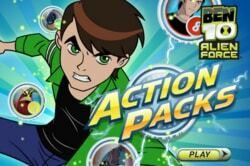 Be united with Kevin, Gwen and Ben 10 and save the globe from the violence of Forever Knight’s army. 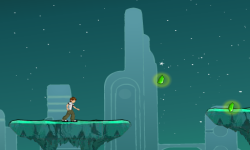 Here we have some best tips for you to help in playing. So let’s take a look before playing! 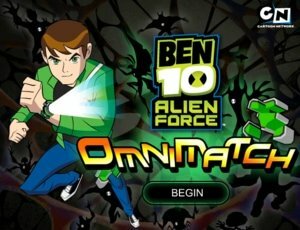 This game is a typical fighting game in its nature and belongs to Ben 10 Alien Force Game Series. 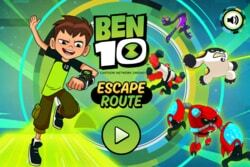 The main characters of the game are Ben 10 and his two friends Gwen and Kevin who are standing side by side to Ben to help him to save the world from the attacks of Forever Knight’s Army. 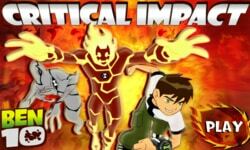 There is a chance for you to use the “United Powers” of the three friends to destroy the Army! 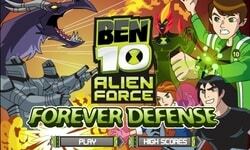 In Ben 10 Forever Defense, Ben and both of his friends are ready to defeat Forever Knight’s soldiers. Warriors come to attack in the form of waves and each wave have 6 to 7 soldiers. 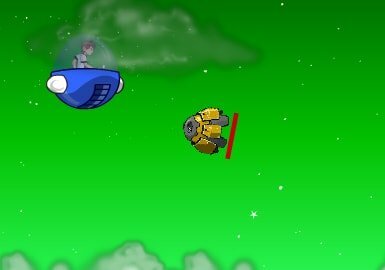 Try to kill as many soldiers as you can. 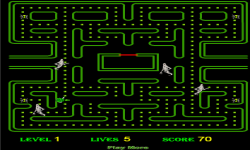 As in this game, three characters are teamed up to win the battle. So the most important thing is coordination between them. 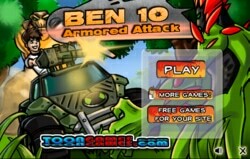 Three kinds of warrior’s attackers, gunman and shield man will come to kill you. The killing of attackers is easiest. Be careful with gunmen as they have guns and can fire back at your team. Kevin is the only person who can kill shielded warriors. 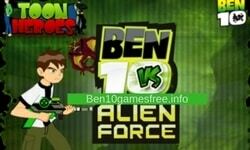 Ben will appear in the form of Swamp fire and throw fireballs at warriors. 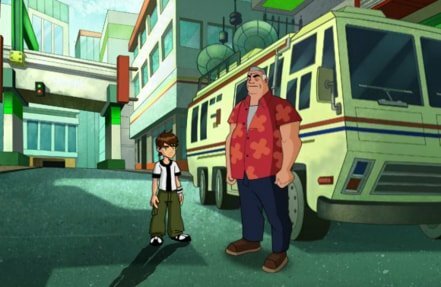 Gwen has the ability to create a shield to save the team. 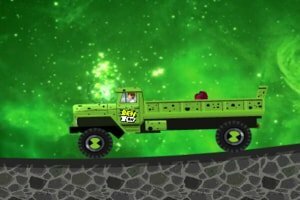 Kevin has the most special power as he can absorb the powers of warriors. 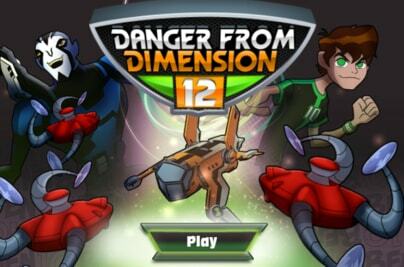 Now you have enough idea about the game and its perfect time to use your amazing gaming skills!